The playschool offers early years care and education for children, and is equipped with a variety of play areas and resources, including an indoor sandpit. 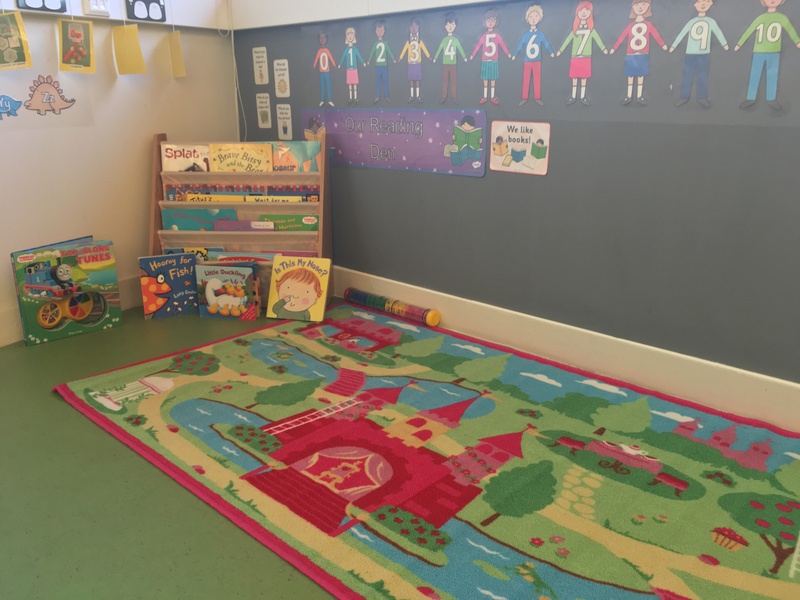 The playschool, open from 9am to 3pm, has been designed to help parents and carers to educate children in their early years, which will support them when entering into their primary years of school. For more information contact claire.lakin1@btopenworld.com.